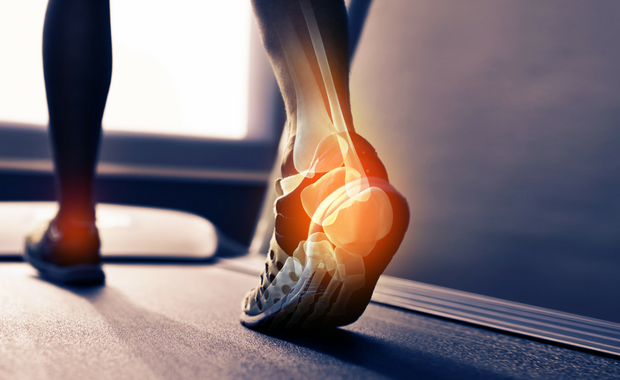 At Capital Clinic, our Physiotherapists and Exercise Physiologists use a range of clinically proven assessment and treatment techniques to provide fast relief and lasting results. We’re committed to helping our clients achieve long term health and wellbeing. 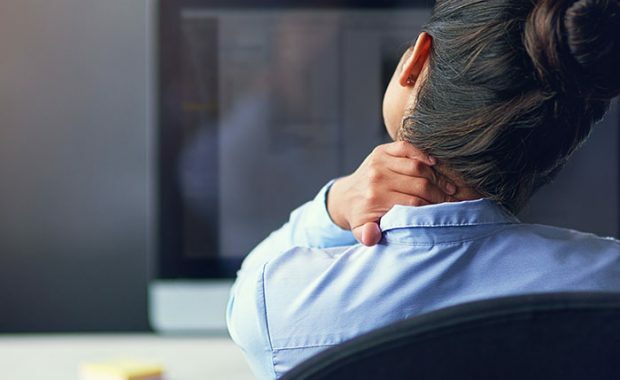 Our team have a broad field of expertise and provide a holistic approach to complete injury management, rehabilitation and preventative care programs. 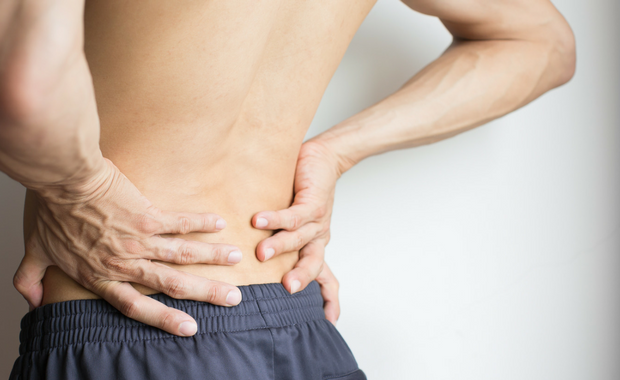 From little niggles to immobilising pain, our team are well equipped to assess and treat all back injuries. Struggling to undo your bra, wash your hair or train hard? We can help treat what can be a complex condition. Pelvic floor weakness, incontinence or leakage aren't often discussed but are quite commonplace. Injured playing sport? We can develop tailored programs to ensure a timely and sustained return to sport. Want to start or need help with an exercise program? Our Exercise Physiologists can help. 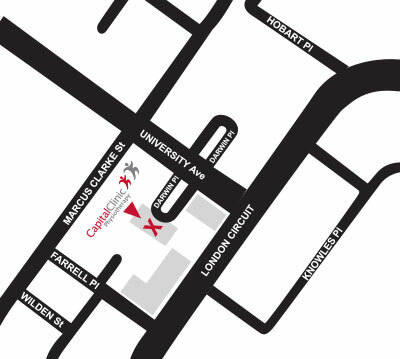 Capital Clinic Physiotherapy are Canberra’s leading experts in the management of neck pain.